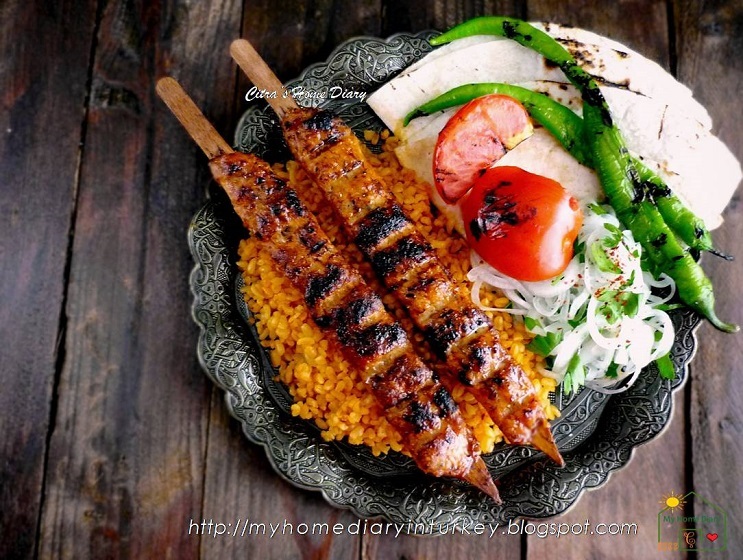 Adana kebab is hand-minced meat kebab, mounted on a wide long skewer then grilled (mangal) over charcoal. This kebab mostly has spicy distinguish taste due to addition of a lot of spicy Urfa biber / isot biber. This kebab named after the city where this famous kebab came from - Adana. Adana is 6th big city on population (2016) in Turkey (south). 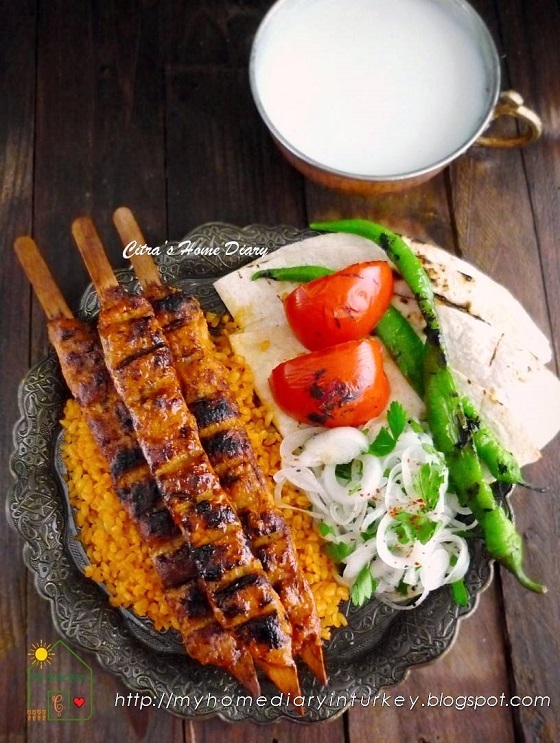 There is also similar to this kebab named Urfa kebabı ( from Şanlıurfa) or people calls haşhaş kebabı which is less spicy than Adana kebab. 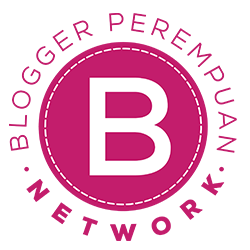 YYaaayyy..... İ hope you are not boring with it. Yep. This is the MOST repeatable cookie İ made for our cookie jar. İ lloovvee it and never get bored of it. 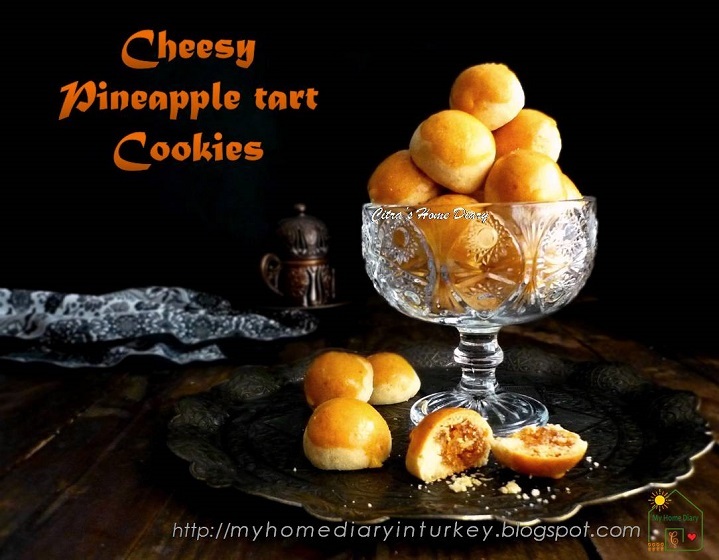 İf you know what pineapple tart cookies ( İnd, Nastar) is and you ate them before İ believe you like them as well. Pineapple tarts cookies is one of Indonesian traditional (and some neighbouring countries) cookies that commonly made and serve during religious holiday such as Eid-el Fitr or christmas along with many other traditional cookies like; kaastengels, putri salju, pastel mini, Butter cokies or simple chocolate cookies and more. But in my house, no need to wait until holiday season to have this melt in mouth yummy cookies. 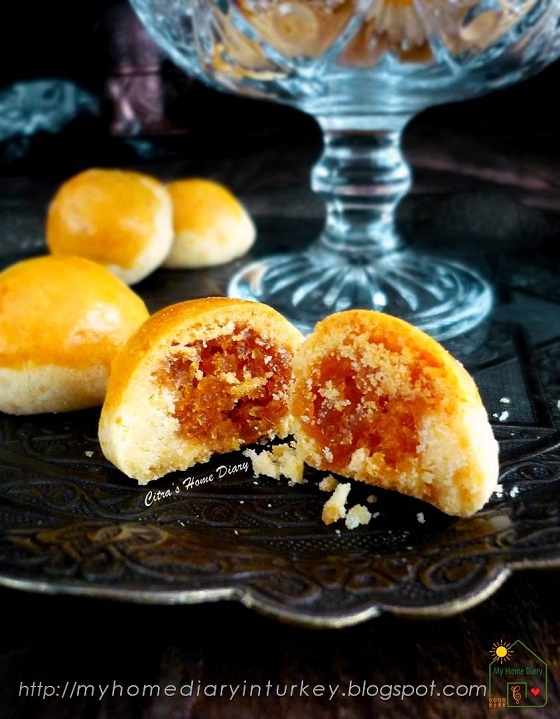 Me and family always have evening tea time just like other Turkish family~and it would be very nice to have some cookies with it, right? So I always have jars full with some cookies and this pineapple tarts cookies (nastar) is almost never empty cause I love it so much! With sweet slightly sour taste from homemade pineapple jam inside of melting yummy cookie dough, nothing can beat this favorite tarts till now. 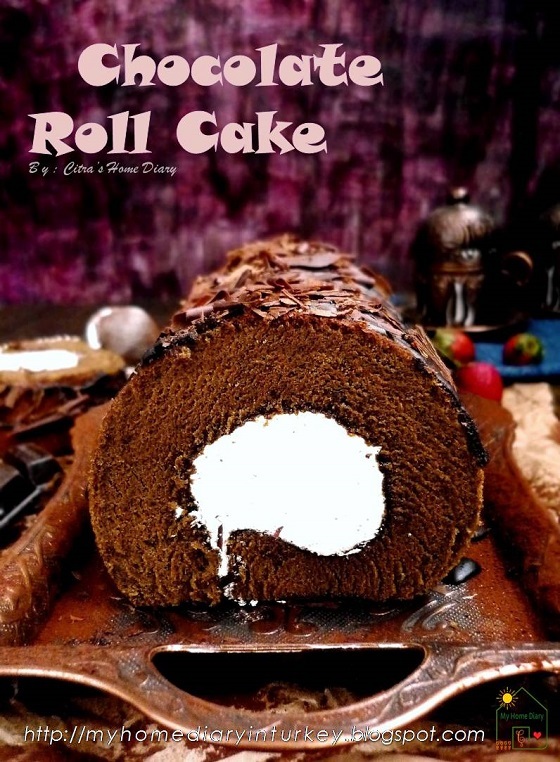 Roll Cake... something you never stop eating only one slice. 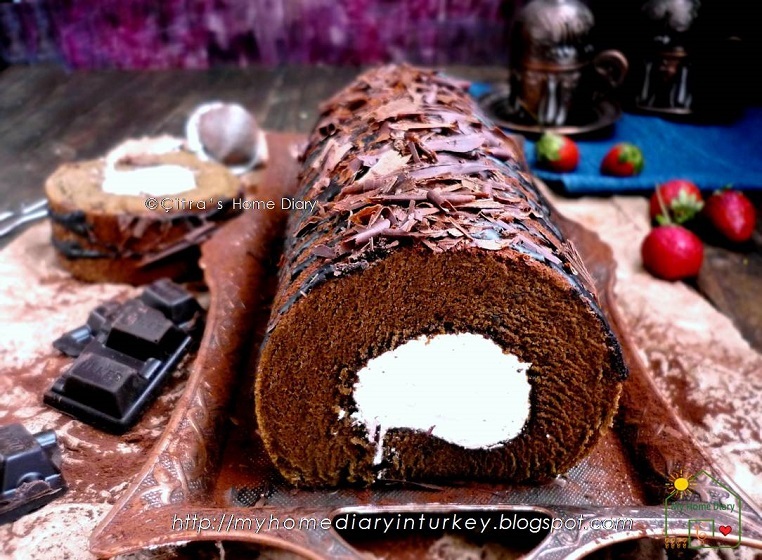 And this chocolate roll cake is great! Really good. 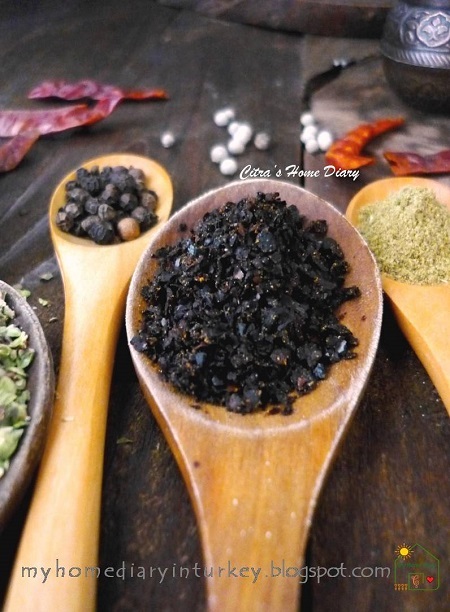 İ have been try so many recipes before and they were all turning out deliciously . But this is my second chocolate swiss roll beside my old post Almond Chocolate Swiss Roll Cake. 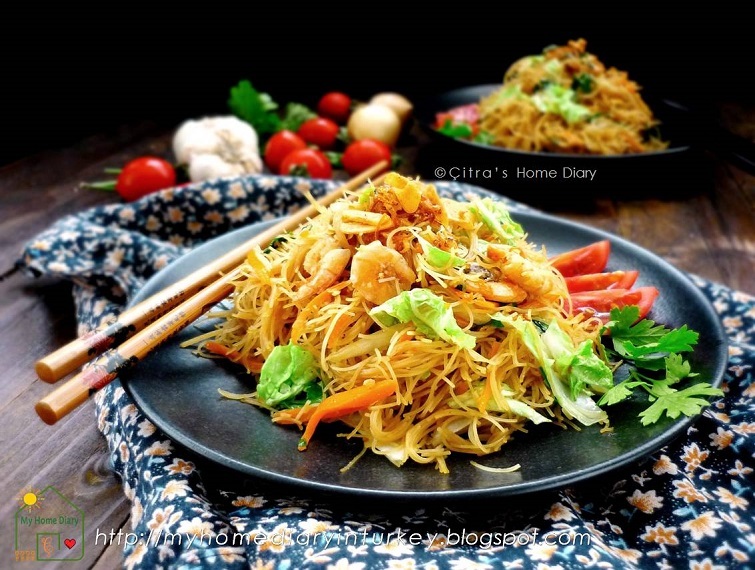 Found this recipe on youtube by Michael Lim and it really worth keeper recipe. 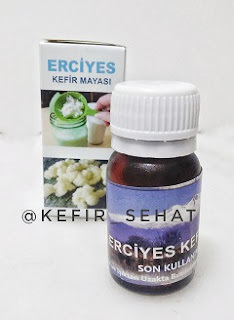 Absolutely will repeat making it since İ love the recipe and more important is my family like it too. Different from traditional Indonesian roll cake which require small amount of cake emulsifier, this recipe use separated egg method to allow cake fluffy and soft. The cake also moist and has delicate pores and crumbs. The sweetness is just perfect for us. And the most important thing for roll cake is this cake flexible and easy to roll, no crack problem. The cake vanished just in one day! You should try it too and tell me how do you like it.